All of our efforts go into producing the best wines possible, wines that we want to drink. 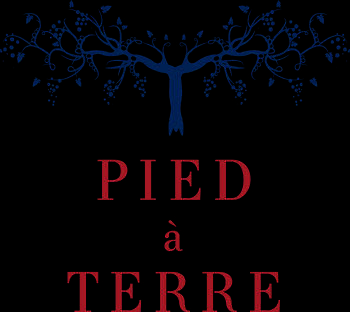 We produce Pied à Terre only in excellent vintages. We didn't produce any wine in 2011 because the vintage didn't produce grapes that met our standards. Many people make similar, legitimate, claims but what sets us apart is that we never lose sight of our value proposition. The wine has to be delicious -- and reasonably priced! We source fruit from farmers with whom we have long-standing relationships, from diverse vineyard sites all over Sonoma. The fruit is then fermented by Clay Mauritson, an incredibly talented wine maker. We are fortunate to be working with Clay as he combines years of experience honed at his family's winery, the Mauritson Winery (where we make the wine), with unwavering integrity.